Hautelook has some amazing deals today! Some of the brands they are offering are Stila, Tarina Tarantino and UGG. Take a look at some of the bargins. 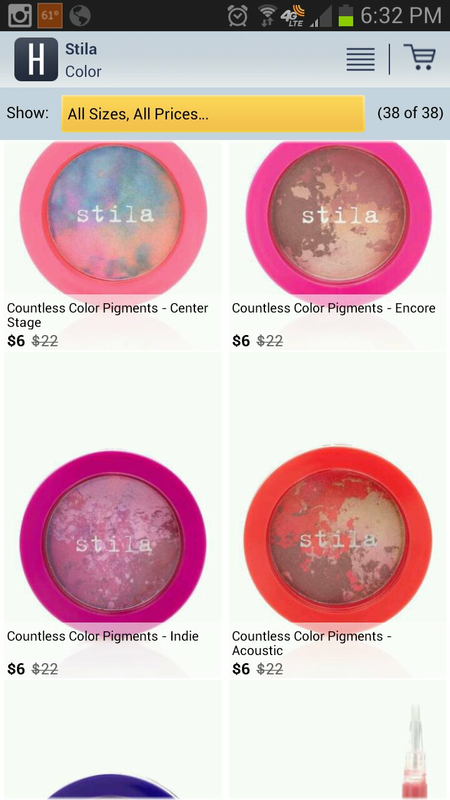 I bought the Stila pigments the last time they were offered and they are amazing! I bought the colors Indie and Acoustic and use them as blush! They are perfect for fall! You have to register to start shopping with Hautelook. It’s free and super easy. This is where I buy the majority of my makeup so its totally worth registering. Register here! I will announce the winner on Friday morning! Have a blessed week! 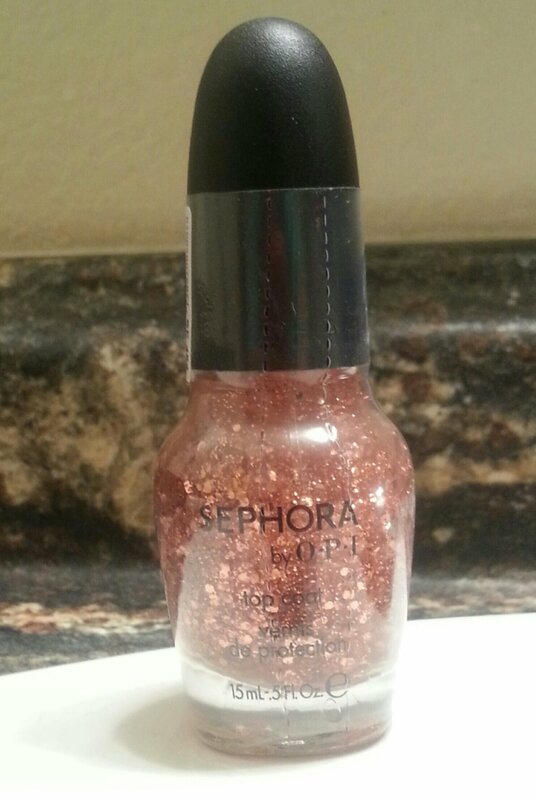 This entry was posted in Bargains, Beauty, Giveaways, Shopping and tagged Boots, giveaway, Hautelook, Makeup, OPI, Sephora, Stila, Tarina Tarantino, UGG on November 12, 2013 by Monica. My go-to online shopping site is qvc.com. My go-to for just makeup is Sephora! I never really use QVC! Do they offer good deals? My online shopping site lately is Zulily.com! Which I think you referred me to… lol I got two pairs of boots last week, for $60 including shipping! Zulilly, Rue La La, and Hautelook. If I need items fast, Amazon Prime. With Amazon Prime I get anything I need in 2days with free shipping. Works wonderful for me since I live in a small town. My go to shopping site is oldnavy for basics! Sephora for makeup.. All through my Ebates account! 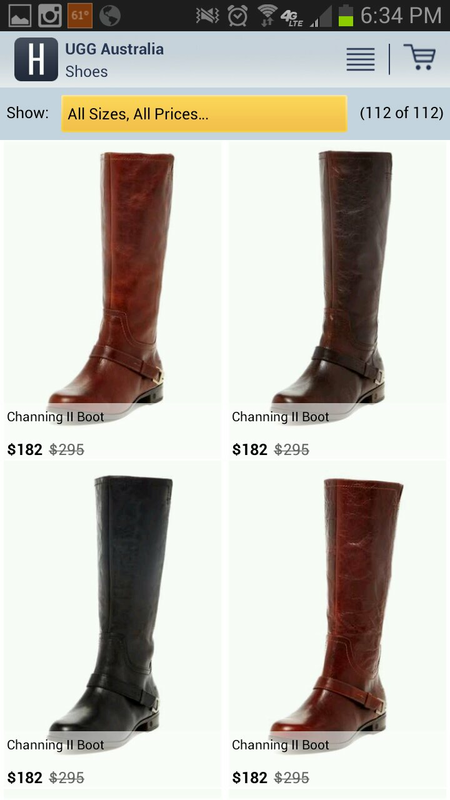 Love riding boots..! Got a pair from nordstrom for my bday! For makeup, Sephora hands down. I love Amazon bc of prime shipping and because since it gets so much traffic, tons of reviews can tell you how great/bad the product is. I just discovered groopdealz! It looks promising but I haven’t purchased yet. Also, Etsy and Ebay are my go to places! I love the nailpolish color!! !